Well-loved for his instinctive style of illustrations and speedy brush technique, British artist Clym Evernden continues his eclectic brand of art with Acqua di Parma this Holiday Season 2018. This time, however, the Colonia Artist Edition will see his unmistakable fluid ink lines running in silver for a festive twist, making the fragrance not only the quintessential bathroom shelf collectible, but also the perfect gift for Christmas. 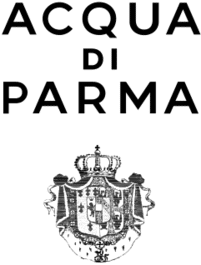 The Acqua di Parma Colonia Holiday Set includes a 100ml Eau De Cologne and is accompanied by a 75ml Hair & Shower Gel and a Deodorant Spray in 50ml. 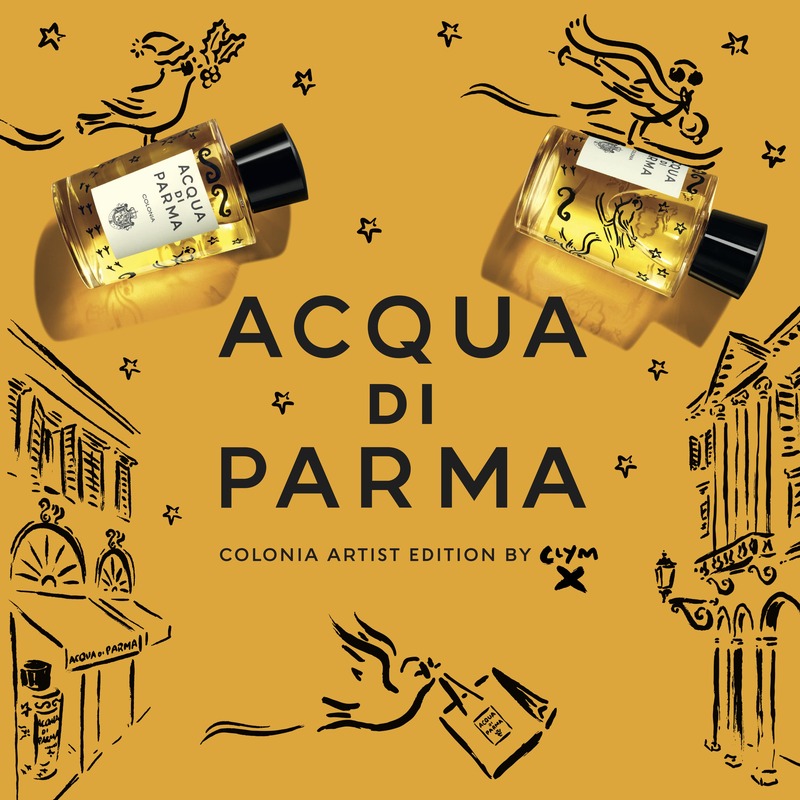 As the most iconic fragrance the 102-year-old Italian fragrance house has ever produced, the Acqua di Parma Colonia is a timeless classic with fresh citrus notes. Its timeless blend of lavender, Sicilian citrus, Bulgarian rose, amber and light musk, has evolved over the years to become a real symbol of Italian chic, especially since it was used to perfume custom-made suits by tailors when it first launched in 1916. More than a century later, the fragrance continues to tell the story of a Italy with an honest vitality, albeit now in a more contemporary fashion. The arty tale of a little bird runs through the collection, this time playfully rendered in silver along with fir trees, ornaments, snowflakes and mistletoe. Look closely and you’ll notice an intriguing interpretation of new and original festive carols flowing smoothly across the packaging, giving the recognisable box a fitting yuletide twist. 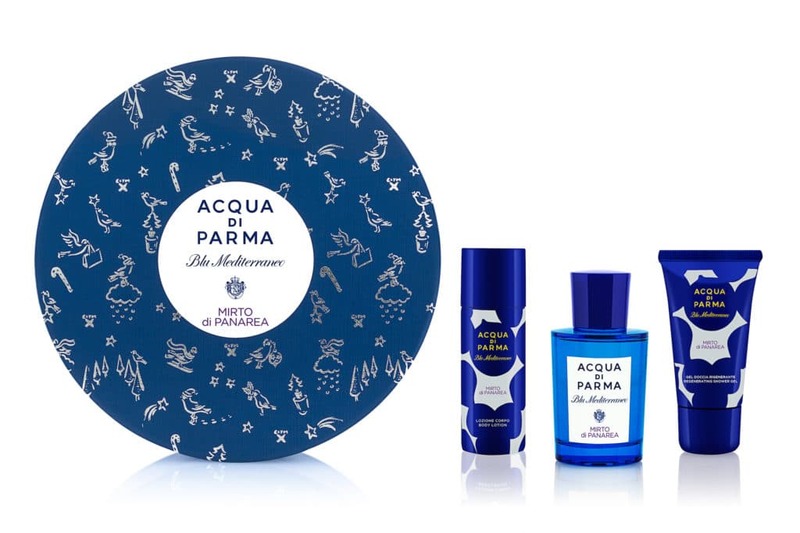 “I am delighted to work with a brand like Acqua di Parma for Holiday Season. Italy is one of my favourite destinations and the brand’s fragrances, style and image remind me of the light and the atmosphere of the landscapes I adore. When I am designing, my brush strokes dart around in an almost visceral way, capturing what I am observing. I put my emotions down on paper without any filters; a sincerity and immediacy that I recognise in Acqua di Parma,” mused Everdern on the collaboration. The Mirto di Panarea gift set includes a 75ml Eau De Toilette, a 40ml hydrating shower gel and a new 50ml spray body lotion, infused with the uplifting scent of the Mediterranean landscape. Acqua di Parma’s long established penchant for craftsmanship shines through in Evernden’s hand-drawn illustrations here, where minute imperfections are celebrated for their uniqueness and dedication to craft. Four Holiday Sets will be dedicated to the world of Colonia this festive period. 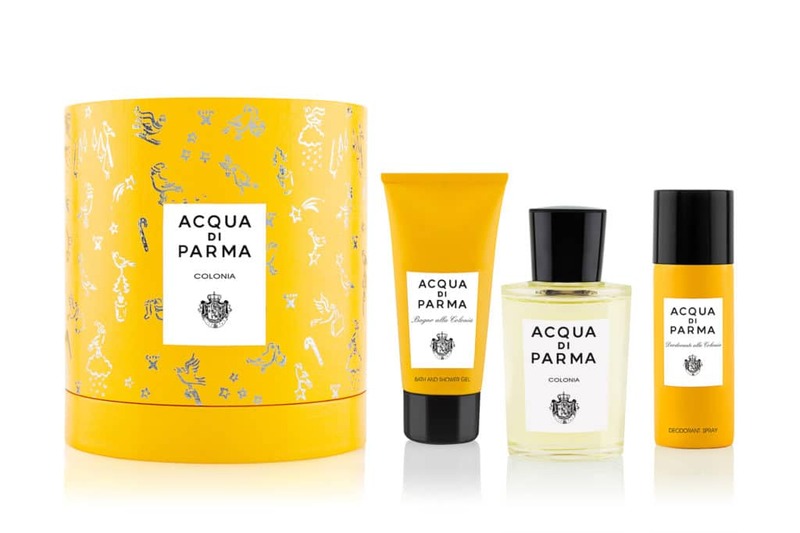 Each of the Parma Yellow hat boxes — adorned with Everdern’s silver motifs — will see a range of products that extends beyond the cologne to include bath gels and deodorant sprays. The set will be available in variations of the Colonia, such as the assertive Colonia Intensa, vibrant Colonia Essenza, and contmporary Colonia Pura. Other fragrances such as the Le Nobili (a charismatic infusion of three different flowers), the Ingredient Collection (an olfactory voyage of rare and precious ingredients such as oakmoss and Ambergris) , and Blu Mediterraneo (inspired by the radiant freshness of the Italian Mediterranean) will also be embellished with the illustrations, making them fuss-free solutions to your Christmas shopping. Start your holiday shopping now at www.escentials.com.